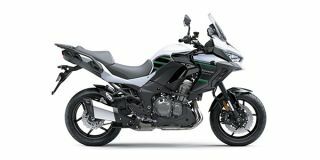 Kawasaki Versys 1000 2019 price in Delhi starts from Rs. 10.89 lakh (Ex-showroom). Versys 1000 is available in only 1 variant. Q. Should I go for Kawasaki versys 1000 or Triumnph Tiger XCX with in a budget of 15 lakh?